A while back my youngest would pick flowers, er, weeds and while handing them to me he'd say that he picked up some pretties for me. I'll take pretties, even if they are weeds, over dozens of red roses any day as long as they come with lots of love. 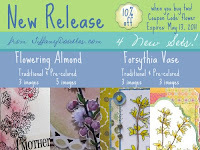 This past weekend TiffanyDoodles released some really pretty new petunia images. 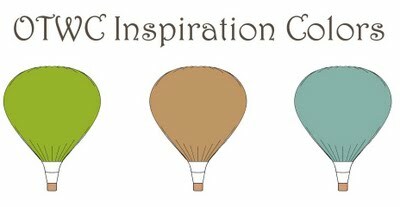 Please check out the TiffanyDoodles store. 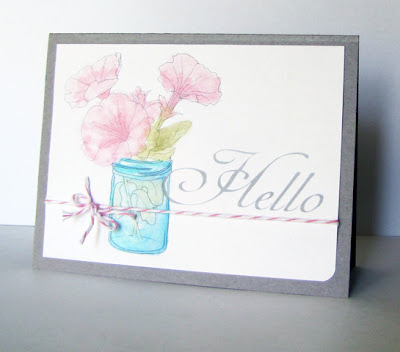 I used a few colors of glimmer mist to color the petals, leaves and jar after printing the image and sentiment onto plain white cardstock. Trying to catch up after a weekend experience of camping. Remembering today all that served and are serving to make the country I live in safe and free. Thank you. And it marks the end. The beginning of a future that is unknown. The end of a path greatly traveled. Another great new beginning of a CAS-ual Fridays Challenge and the end of the third fabulous gallery. Wow, you all can bring on the clean and simple bling! 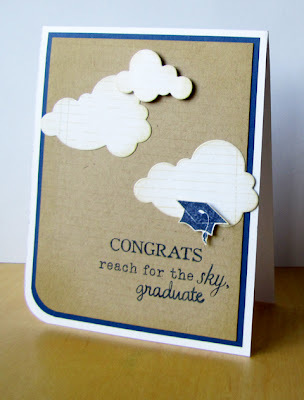 Now, how about joining me and the rest of the Girl Fridays in celebrating a graduate in your life?! 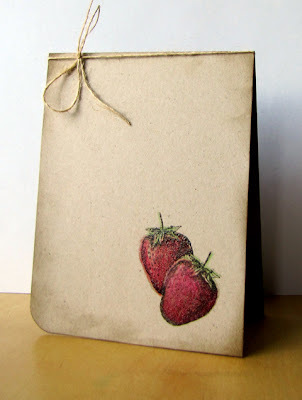 I started my masculine graduation card by stamping the absolutely wonderful and ginormous Vintage Notepad Stamp onto kraft paper and then ink distressed the edges. 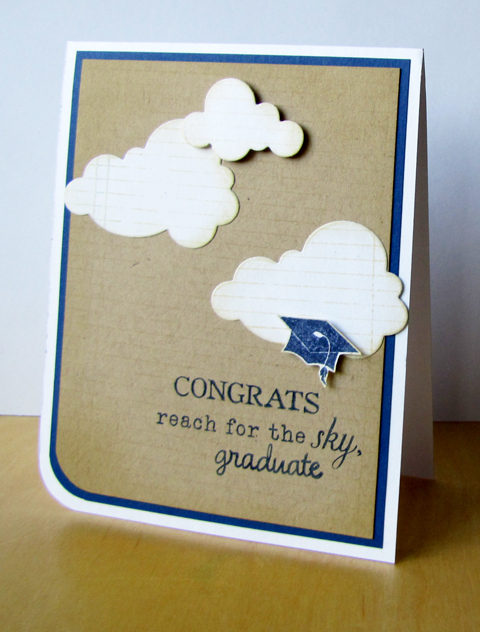 I combined two different stamp sets to form the sentiment and finished the piece with Vintage Notepad stamped clouds and a graduation hat. 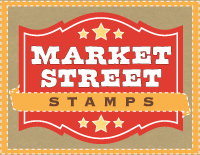 There is a fabulous sponsor for this week, Market Street Stamps. 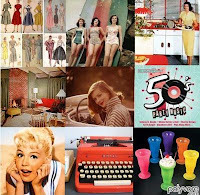 For all the details, prize information and to visit the amazing Girl Friday creations, stop by the CAS-ual Fridays blog! I wasn't allowed to throw my cap in the air at my high school or college graduations, I wonder if that was a thing of the past...? 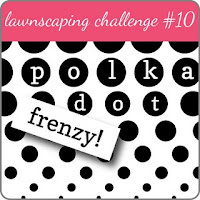 There's a Polka Dot Frenzy over at the Lawnscaping Challenge and I'm cutting it under the wire with this one. I usually equate polka dots to anitsy, bitsy, teenie, weenie, yellow, polka dot bikini and loosing some weight. I don't know why, perhaps I let my imagination run away too often. So here's a well wishes kind of card to someone who might be on a journey to loose some weight. 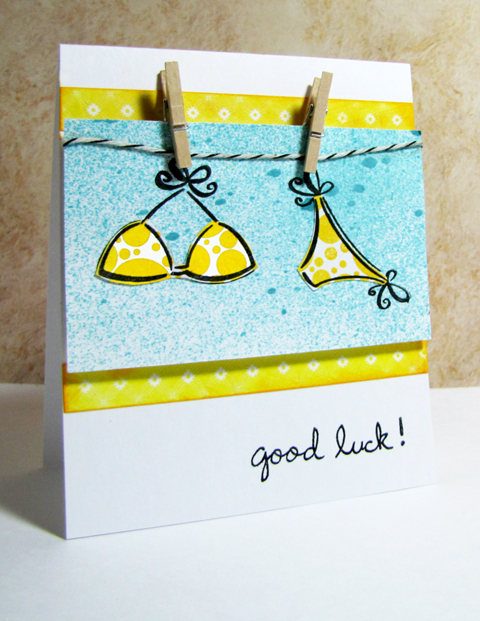 I paper pieced the bikini pieces onto a misted background, pinned them to a twine clothesline with mini clips and finished the card with some sunshiney polka dotted patterned paper strips. 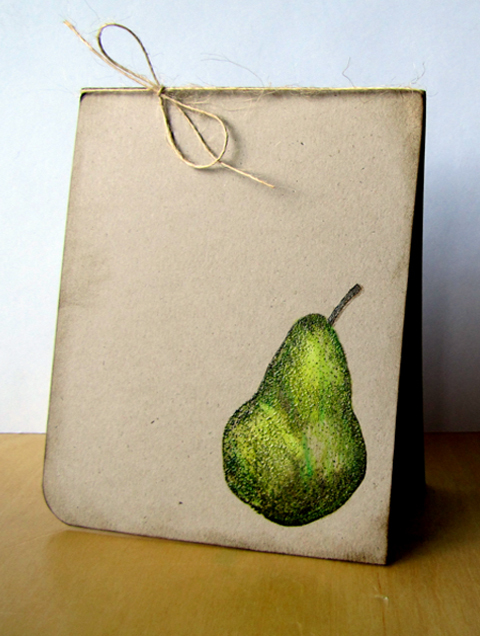 A little experiment with Engraved Fruits, kraft paper, colored pencils, distress ink and clear embossing powder for the May Hero Arts Challenge. 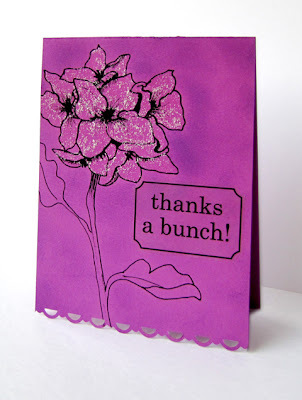 Love the simplicity-I didn't think the cards needed a sentiment. Sometimes I feel like being fancy. Sometime I feel like setting out the china. Sometimes I feel like serving a many course meal. Often times though, I have limited funds to do so. 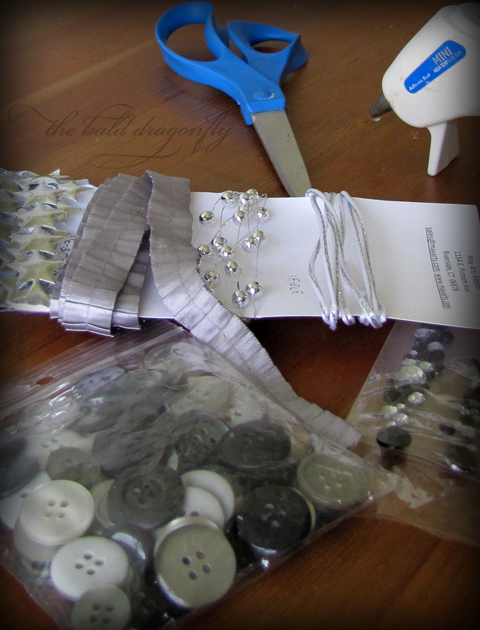 Most of the time, I resort to being crafty and order up some Elegance. May Arts Ribbon and just a few other supplies. this is my second tutorial for their design team call. Trim at 1” intervals 12” of the pleated up to the center stich only. 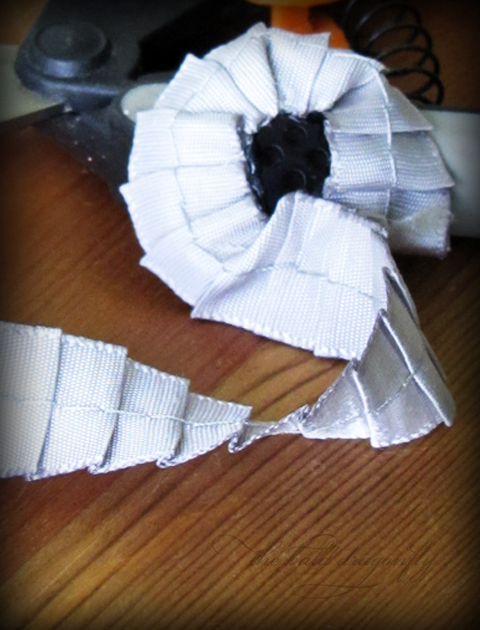 Wrap and glue pleated ribbon concentrically around button, so as to not cover the button holes. Secure end of pleated ribbon with glue, tucking frayed end towards previous row of ribbon. 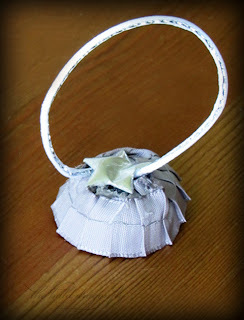 Adhere loop of string with hot glue to backside of flower and cover with puffed star. 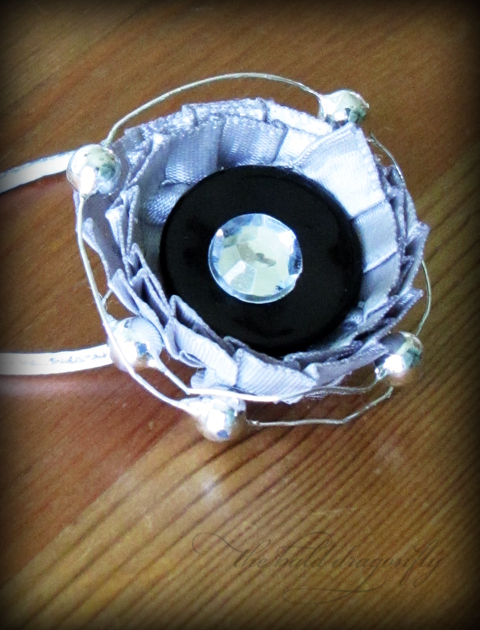 Cover button holes with rhinestone and wrap beaded wire around flower. Most of the time I'm not an elegant kind of girl and would rather keep it down to earth. But...that doesn't mean I can still jazz up a dinner table for a picnic or just a fun get-together. 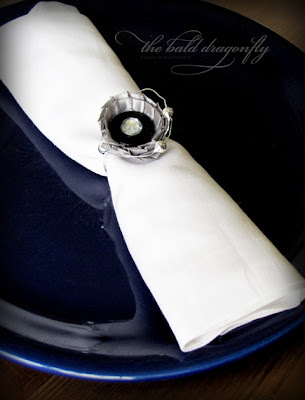 Here's an Alternate Version of the Pleated Napkin Tutorial! 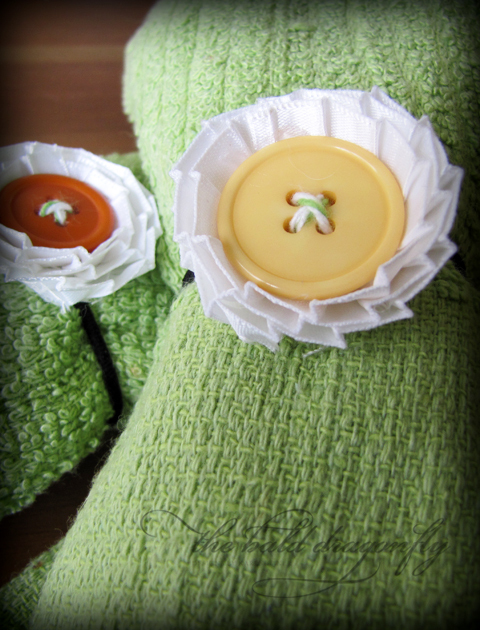 Create a fresh spring or summertime daisy flower look by using white pleated ribbon and a colored button. Instead of a rhinestone, thread twine through button holes. You can also use the same supplies from the napkin rings for an invitation, card or thank you. Thank you so much for reviewing my entry for the May Arts Design Team call! I hope you liked it! but be forever in debt to those who have shown you a kind heart. This week's CAS-ual Fridays Challenge is all about the bling. Shiny. Dazzling. Stunning. Bling. 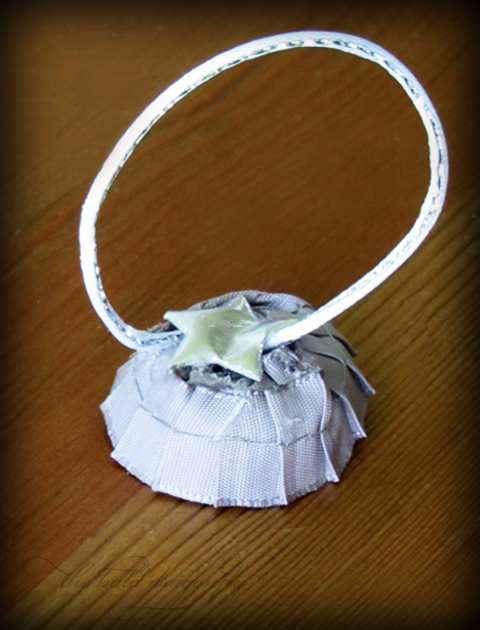 I pulled out my most shiny of shiny embellishments with the desire to bring richness to a clean and simple design. After gathering a few scraps of patterned paper in similar color and/or pattern, I layered and glued them after outlining each with a thin black line. I then added just a few other refined embellishments. 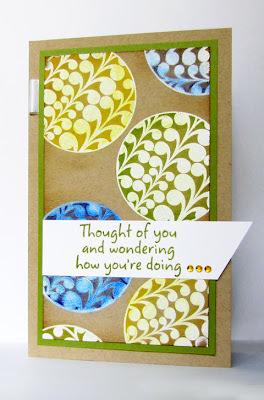 Hop on over to the CAS-ual Fridays blog to find out more on this week's fabulous sponsor, Nikki Sivils Scrapbooker, review the challenge details and rules and to check out the really beautiful, really stunning Girl Friday cards. Thanks to all for continuing to make CAS-ual Fridays so much fun! But we never know what are boundaries are until they are stretched beyond capacity, right? I'm waltzing along today with Waltzingmouse Stamps! floating against a rustic background. 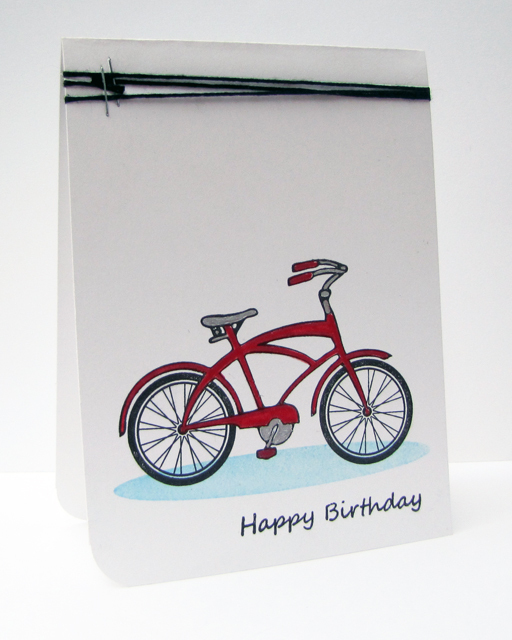 and curled the edges to add some dimension and interest to the card. I finished with a sentiment from Teeny Trees and a a chipboard heart. Every year about this time, my mother, sister, grandma, aunt and cousin get together for a Greenhouse Party. We casually stroll through their aisles of bright, beautiful wonder carefully selecting our own plants to pot. It usually takes a fair amount of time because of the chatting, laughing and decision making, but the end results are spectacular and unique to each person's tastes. Of course, we then also partake in a fair amount of cookies and lemonade afterward! Waltzingmouse Stamps is celebrating their two year anniversary and thought it would be fun to join the tea party! 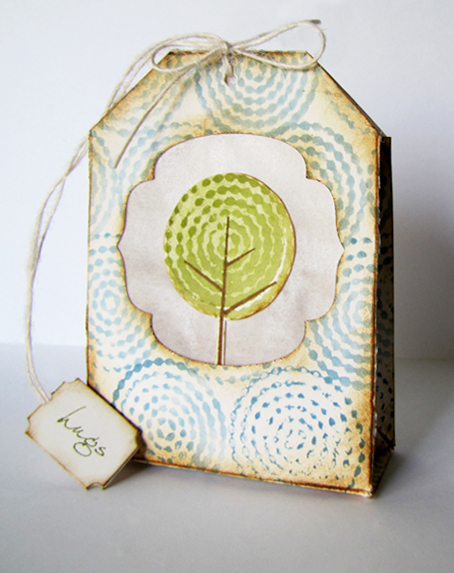 I decorated my Tea Bag Baggie with stamps from Teeny Trees, after die cutting a window from the front panel for some added interest, and to give a peek of what might be hiding inside. I'm looking forward to giving my mom and grandma some hugs! 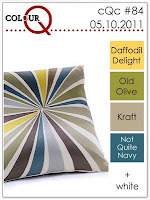 I used the colors from this week's Off the Wall Craftiness Challenge to help with my choices for a cohesive design. 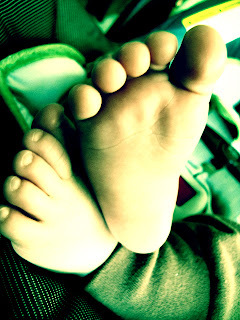 This post is a teensy tiny little bit late too, because of Blogger's downtime, but better late than never! Check out the details and amazing, I mean, truly amazing, design team crations at the CAS-ual Fridays blog. 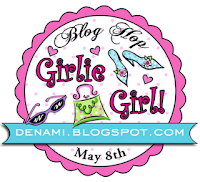 There is a fabulous prize up for grabs from Denami Design! 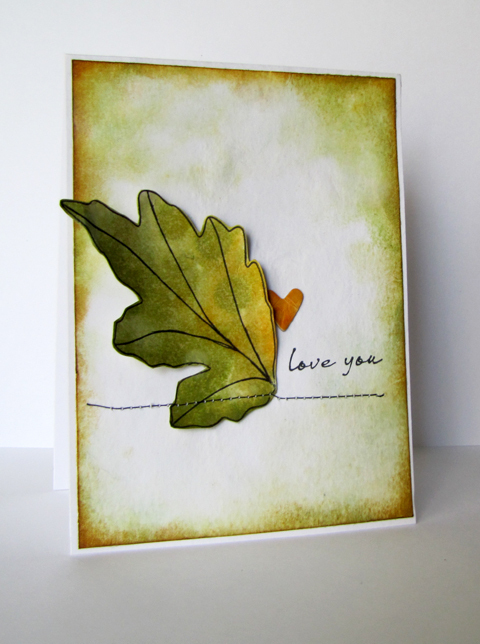 I started this card by cutting both the cardstock base and a white panel to size. 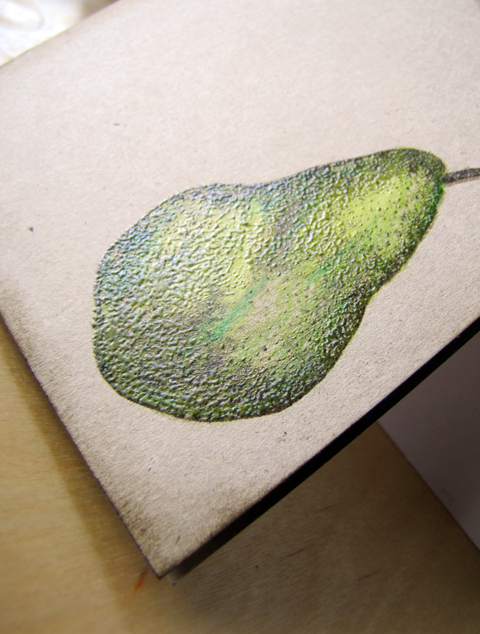 I ran the white panel through the embossing machine that had been inked with brown. I then wrapped the panel with some lovely twine and finished the card with fabulous Boutique Buttons from Denami Design and a sentiment as well. One of the best things about this here whole blogging thing is the chance to meet friends. People that you've never seen face to face and probably will never get the chance to, but yet, these people that you can call friends. Erin is one of those friends for me. She's an overall good gal. 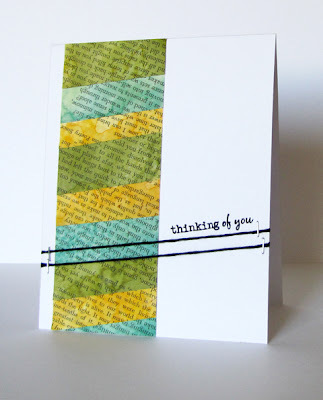 She's got two handsome little boys, makes great cards, always leaves supportive comments...Plus, Erin has given me so many opportunities to design products for her family's inn, The Outside Inn, which I'm grateful for. Erin and I decided to both showcase a card we've made using Hero Art's Hello Circles and the CPS Sketch. My design also uses the beautiful palette from the current colorQ challenge. I started by embossing one of the large circles from the set in white and then colored them in with colored pencils, so as some of the white resisted and other parts took on the color. Hero Art's Featured Technique this month is Colored Pencils, glad I had the opportunity to pull my bix box of Prismacolors out again. She doodled frequently in class with just a black pen and notebook paper. Thoughts on paper is what those doodles were...dreams, really...things she wanted to say to people she was too intimidated to approach, representations of what true souls looked like, you know, that kind of thing. Super excited to be part of the May Denami Blog Hop! Weren't both of Julie Ranae's creations just fabulous? 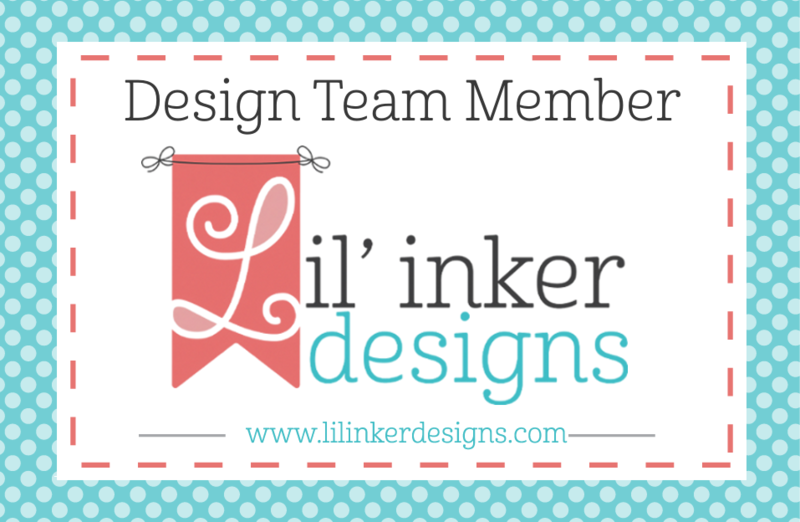 She always blows me away with her card designs and is a super talented and great design team coordinator! I went super chic and simple with this card. This Thought Bubble from Denami Design really reminds me of my days in high school. 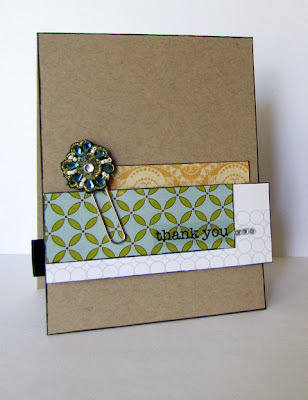 I added some grungy mist, feathered ric rac, sequins and a bit of bling to bring out the girlie girl side of this card. The sentiment is handwritten, I love the fact that I can add anything inside the Thought Bubble! 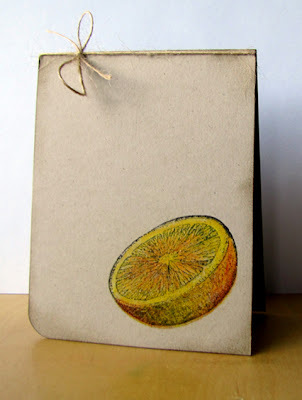 Your next stop is the talented Karen Larkin's blog, and if you get lost, you can always start at the beginning on the Denami Blog. All the details of the hop can be found there. Be sure while you are visiting to leave a comment on each stop, there are some amazing prizes involved! Happy Mother's Day to all the fine mothers out there! 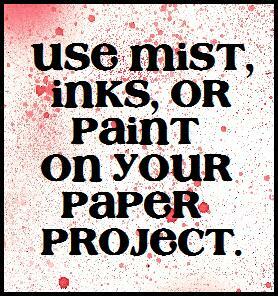 I had made this first card with the Paper Variety Challenge, Let's Get Messy! in mind, but have somehow forgot to link it up until now! I love the look that spray mists give and the inconsistencies of it, you never know what you are going to end up with which in my mind, is wonderful! TiffanyDoodles is all about Flower Power for the Challenge that starts today! 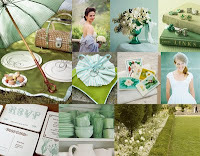 What an opportune time to use some fabulous digital images and create a few Mother's Day cards! 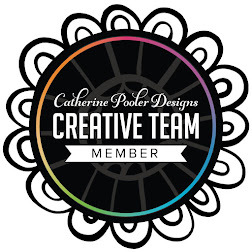 Find all the details, plus some really great design team samples here! 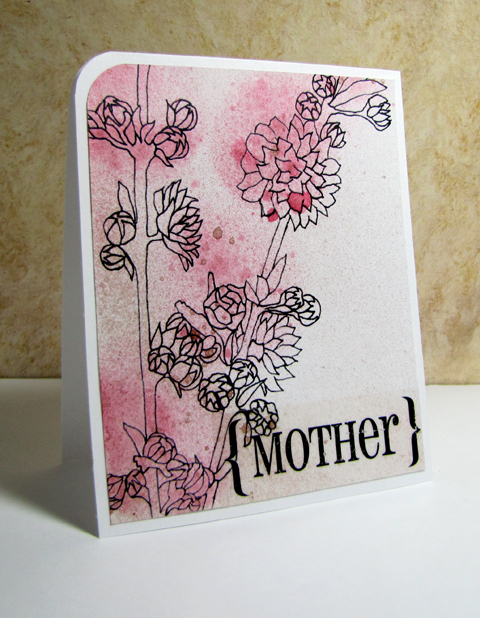 The first card features a newly released image from TiffanyDoodles, Flowering Almond and spray mists. The second card features the Daphne Flower image and glitter glue. Oh, it is FINALLY here! 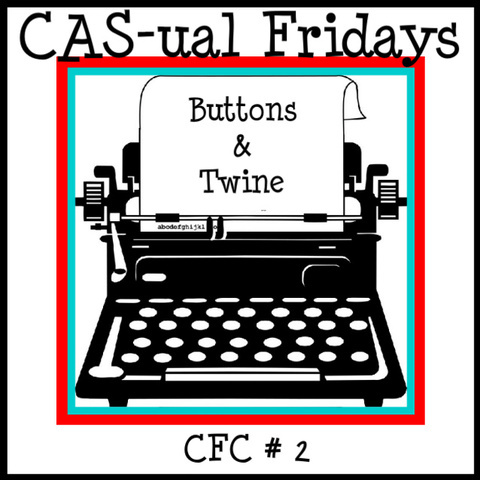 I can't wait for you all to join me by creating something for the very first CAS-ual Fridays Challenge! The challenge? 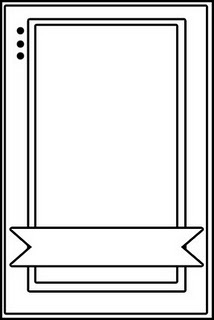 Create a clean and simple creation but be sure to use some sort of text. 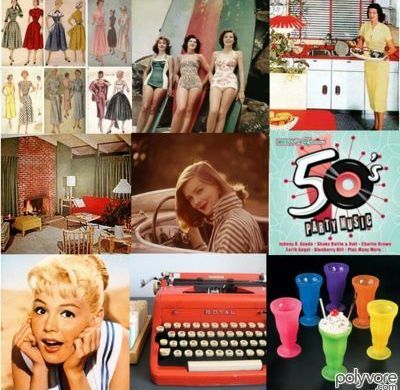 Check out some amazing samples by the Girl Fridays and all the details and rules at the CAS-ual Fridays Blog and to see what our first sponsor, Crop Shop, has offered up! 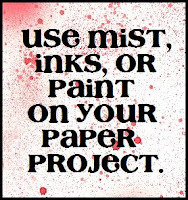 For this texty card, I started out with three pages from an old book, covered each with distress inks and splashed/misted some water while drying and after drying. 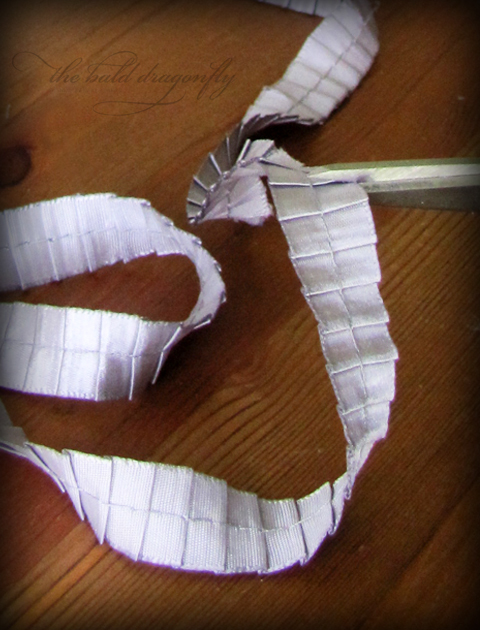 I then layered the three sheets and cut them at an angle. After arranging them on the card, each panel was glued, the card stamped with a sentiment and wrapped with floss. When my sisters and I were little we'd get on our banana seat bikes and race down the bumpy concrete sidewalk. We'd claim victory if none of us fell. Seemed like it was a motor sports speedway back then, but in reality, it was just a short block and a half. The challenge over at Jay Gee's Nook has a really great retro image composition which reminded me of this bike set and the great times (although my bike was a glittery purple). I grabbed a few colors from the composition and created a really clean and simple card...my favorite. Can't wait for Friday, the first CAS-ual Fridays Challenge goes live! And, some more good news! 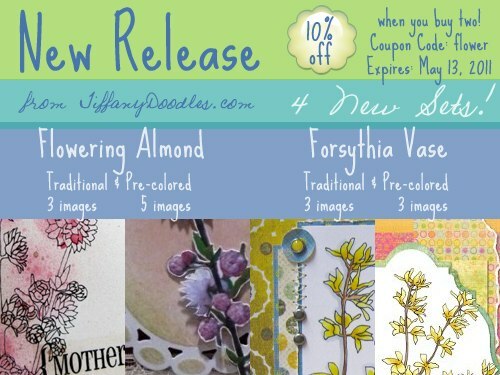 TiffanyDoodles has some really great sales and a new release coming up!